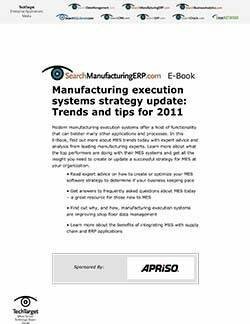 Read this e-book to learn about manufacturing execution systems (MES) trends today, find advice and analysis from leading manufacturing experts, learn what top companies are doing with MES, and get insight into creating or updating a successful strategy for MES at your organization. 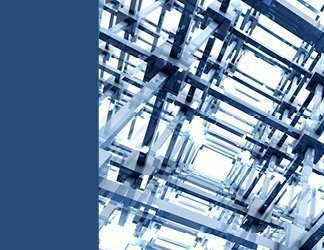 Reviewing your MES software strategy: Is your business keeping pace? 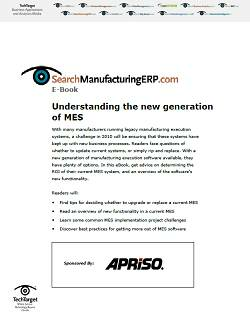 Manufacturing execution systems and ERP integration: A happy manufacturing marriage?